Defense Base Act (DBA) Workers Compensation provides coverage for civilian workers hired by the government to perform contracts outside the US and Canada. DBA is required for all US citizens, US residents, US Green Card holders, and all employees or subcontractors hired on overseas government contracts. 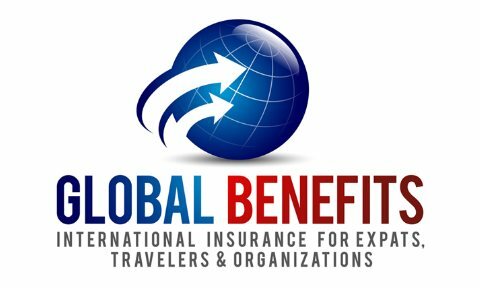 Depending on the country, Foreign Nationals must also be covered under DBA Insurance and includes contractors and suppliers working in Iraq and Afghanistan. Some countries have been issued waivers by the Department of Labor, however, which only require the Foreign Nationals to obtain local, mandatory benefits. 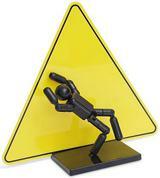 This coverage is excluded from most standard Workers' Compensation policies. Like standard Workers' Compensation insurance, DBA is computed per $100 of your payroll. Please contact us for more information or a quote.